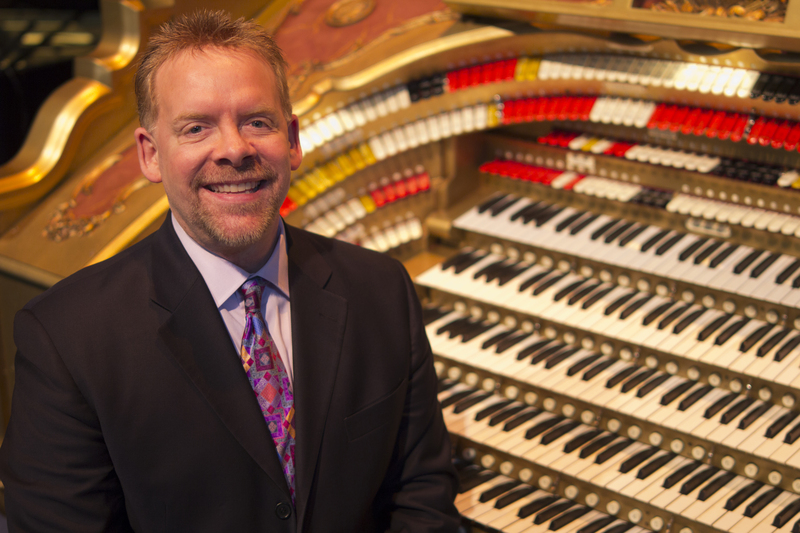 Presenting “100 Years of Excellence in Music” including a newly-commissioned work by composer Joe Utterback for the Spreckels Organ Centennial. 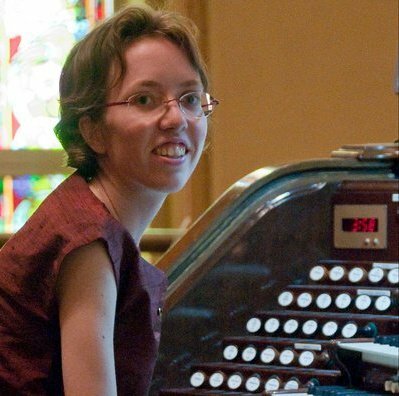 San Diego’s Civic Organist since 2001, and the world’s first woman Civic Organist, plays for the America Guild of Organists West Region Convention. 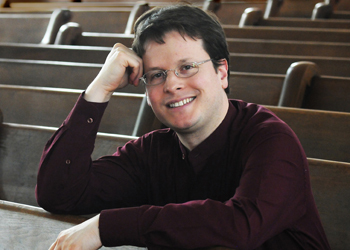 Prize-winning composer and renowned concert organist, with a program that includes newly-commissioned music for the Spreckels Organ. 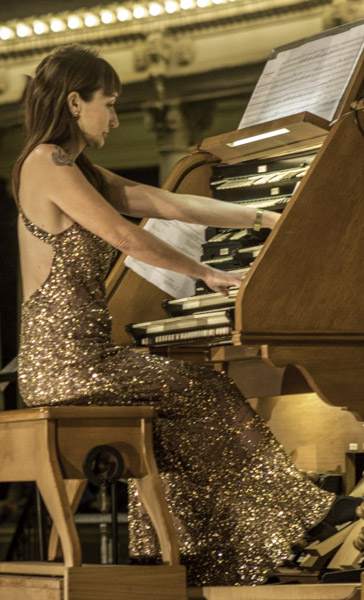 20 July—Rising Star Night featuring award-winning USC student Thomas Mellan, soprano Christen Horne and Carlos Aguilar on flute, plus an award-winning organist from the American Theatre Organ Society. 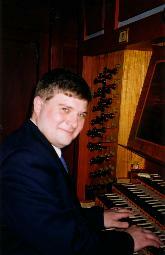 Head of the Organ Program at Baylor University, this international concert artist is a hit with fellow organists. 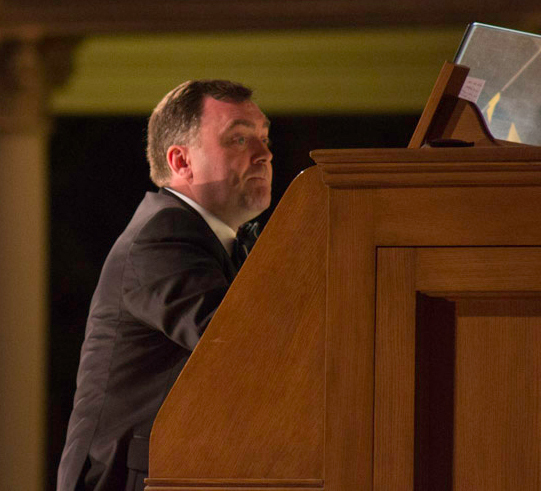 A night to remember, with the organist from the Cathedral of Notre-Dame in Paris. 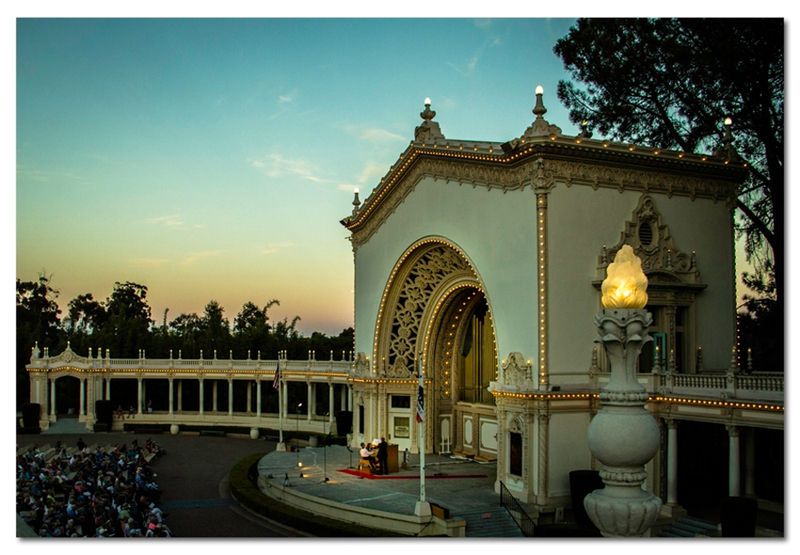 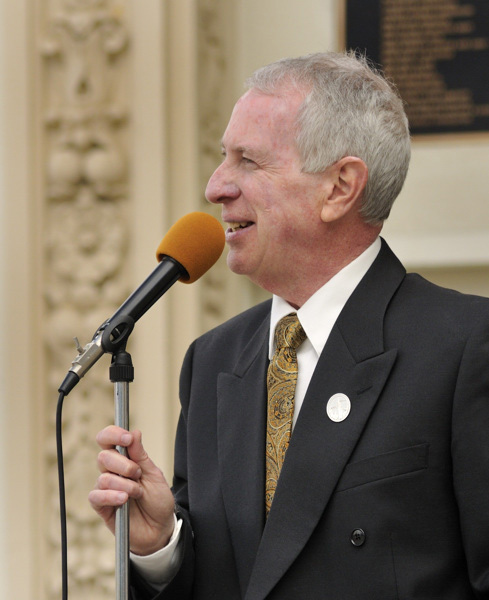 A favorite of Spreckels audiences for his improvisation and showmanship. 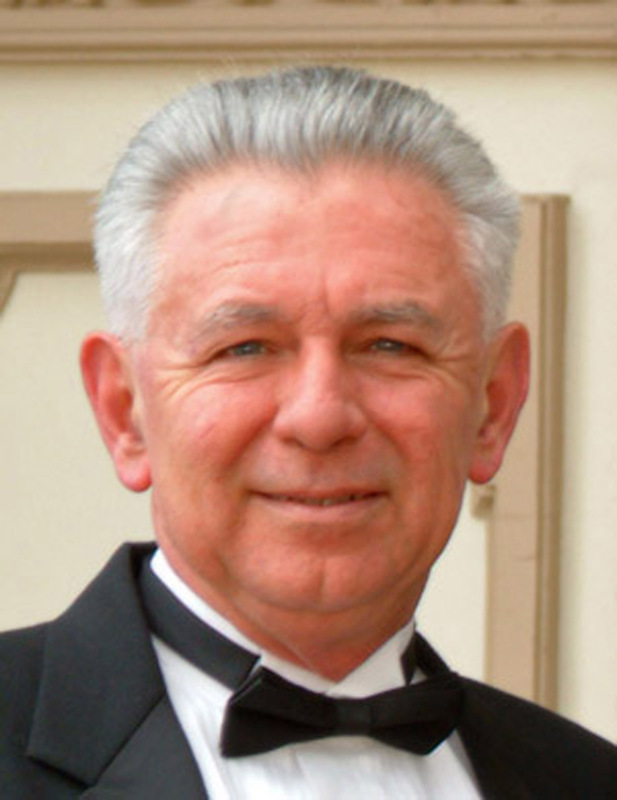 He is the organist of the Ocean Grove Auditorium, New Jersey. 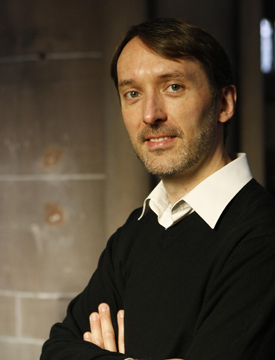 Grammy award-winning organist and Chairman of the Organ Department at The Juilliard School in New York. 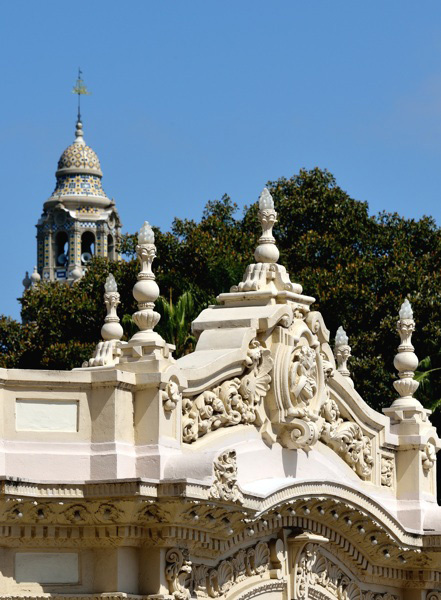 Carol Williams hosts San Diego native Clark Sterling for a musical salute, “100 Years of Broadway,” joined by soprano Lisa Vroman, and tenor Michael Dailey. 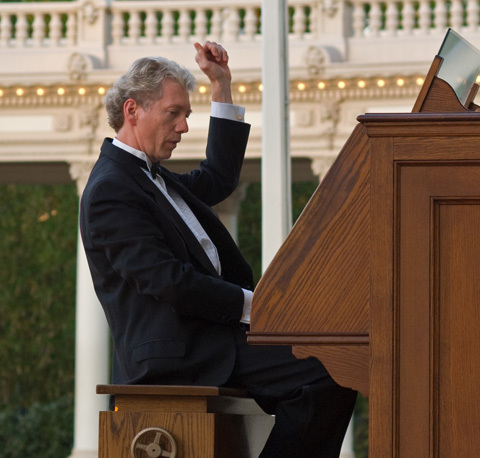 Enjoy Broadway hits of Gershwin, Kern, Sondheim, Lloyd Webber, and more – plus a Rodgers and Hammerstein sing-a-long!